Visit our hotel near the USS Alabama and explore this relic of World War II. Battleship USS Alabama is a National Historic Landmark and is a memorial celebrated by millions. 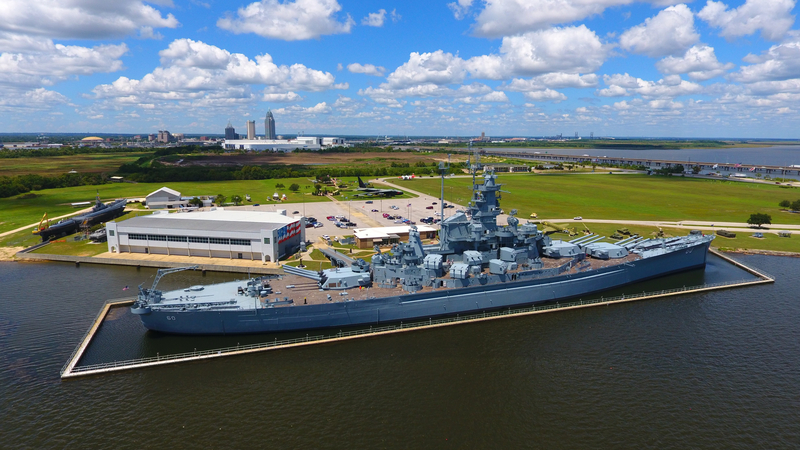 Known today as an inherent symbol of the state of Alabama, the USS Alabama Battleship Memorial Park is an enriching historical experience that every visitor to Mobile should see at least once. 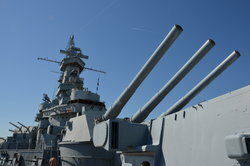 Stay at our hotel near the USS Alabama Battleship to enjoy easy access to this educational adventure. The battleship served in World War II on the Atlantic and Pacific Ocean and exists as a memorial today to the men and women who served. Explore the hull and the many caverns of Battleship USS Alabama, which is Memorial Park’s most unique and prized attraction. After you have exhausted yourself on the ship, be sure to tour some of the park’s other exhibits. This includes the Medal of Honor Aircraft Pavilion, which is home to an enormous aircraft collection, historic vehicles, artifacts, and a memorial wall with tributes to some of America’s war heroes. If you are a history buff who enjoys the heavy weaponry, be sure to visit the tanks and artillery section, which showcases iconic tanks, boats, memorials, planes, and artillery such as gun mounts and dusters. Finally, don’t miss an opportunity to see the USS Drum, the oldest American submarine on public display. It is important to note that there can be lots of walking and climbing stairs while touring the USS Alabama. Be sure to wear comfortable clothes and shoes that are suitable for long periods of walking. You are also wise to bring water, as temperatures on the ship can be stifling in the hot summer heat. Regardless of preparation, a day at this attraction can be exhausting. Before you go, start your day off right with complimentary breakfast at our hotel near the USS Alabama. 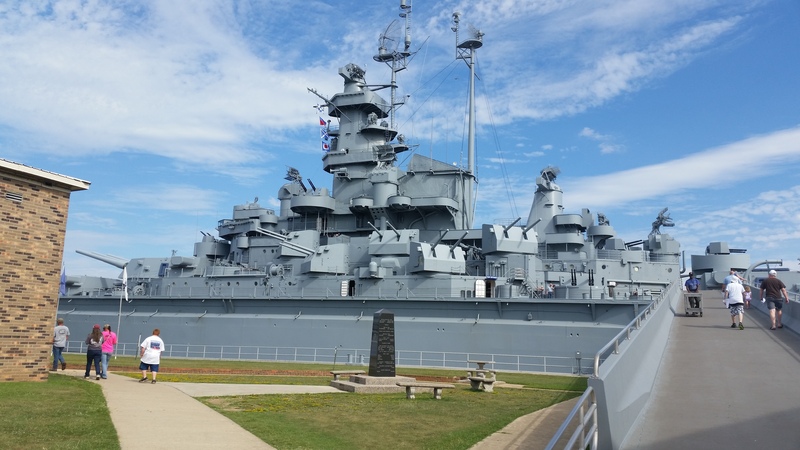 Visit our hotel near the USS Alabama and explore this relic of World War II.